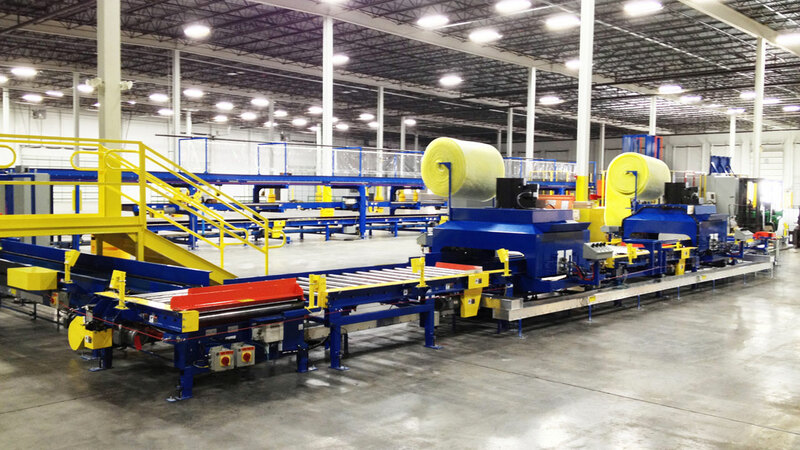 Automated Pallet Recycling Equipment, Material Handling Systems & Software Solutions, backed by over 25 years of industry service and experience. 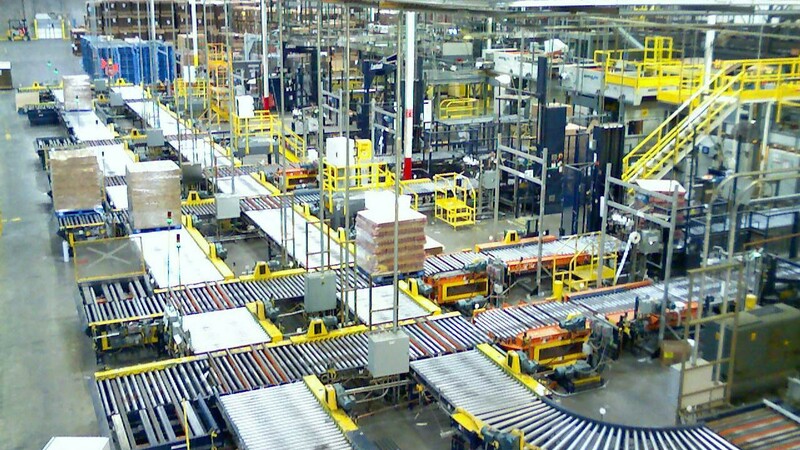 We supply companies across the globe with intuitive, competitively priced automated solutions for pallet manufacturing, recycling and material handling. 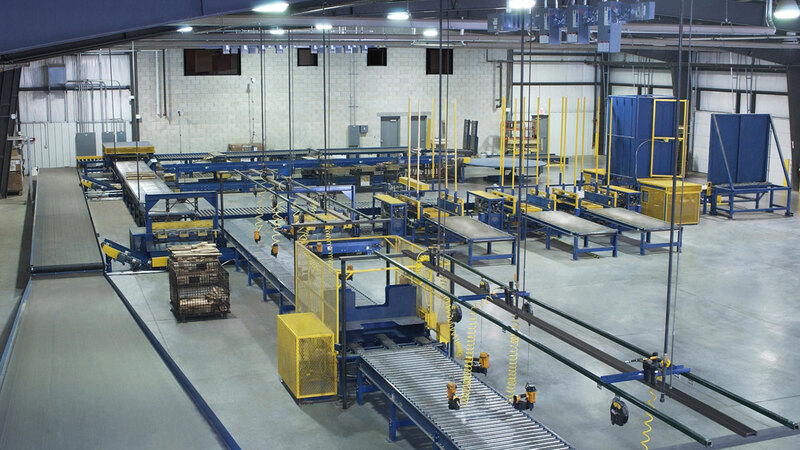 Our automated systems and equipment are manufactured in-house in our West Michigan facility and are supported by our team’s expertly developed software solutions, which have been crafted to meet the specific needs of the wooden pallet and container industry. We integrate solutions into new, used and existing environments as well as engineering, fabricating, assembling, installing, and commissioning turnkey systems from the ground up. No automation challenge is to big or too small for our scalable capabilities and experienced team. 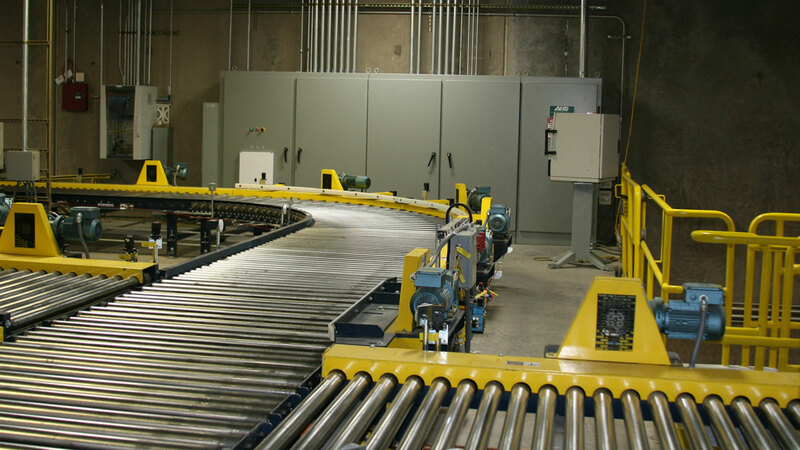 At highly competitive prices, our solutions are quick to turn a positive ROI. As a service-driven team, we are committed to one goal: to increase our customers’ profitability. Find the automated solutions your facility needs to increase production, improve safety, raise employee morale, and streamline operations. Connect with us today. Industry specific process management software solutions specifically designed to help pallet companies and timber processing operations boost their bottom line. Turnkey automation engineering & manufacturing, by the best in the business. AMS is a trusted manufacturer of automation staffed with a team representing deep industry experience and a passion for great service. A quick and easy-to-use pallet drawing software that creates professional drawings with the capability to view in 3D and quote with just a few simple clicks. Our flagship software brings together sales orders, purchasing, production management, inventory control, dispatching, reporting, and accounting into one integrated system. John Rock & J.F. Rohrbaugh Co.